Dirk Abendroth’s appointment is effective from January 1, 2019. 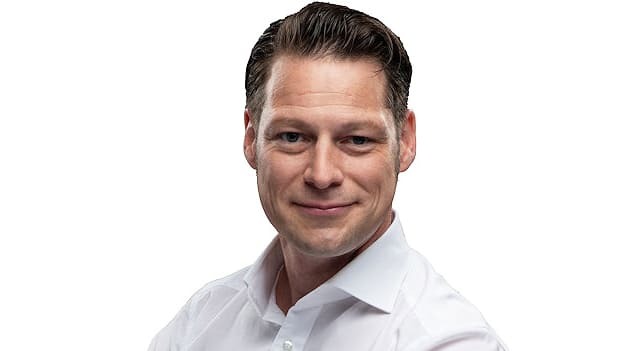 Continental Automotive is appointing Dirk Abendroth as Chief Technology Officer (CTO) of the future Continental Automotive group sector effective January 1, 2019. Abendroth will assume responsibility for the associated global research and development function. In his new role at Continental, he will function as the central contact for customers and business partners with regards to strategic technology and innovation in the Continental Automotive group sector and will report to CEO Elmar Degenhart. Dirk has been responsible for the Powertrain and Autonomous Driving units at Byton since July 2016. His previous employers include BMW in Munich, Germany, where he led the development of electric drives, including drives for the i3 and i8 models. The multi-award-winning development manager’s areas of expertise include the development of systems for automated driving, connected mobility, and electric vehicle drives. He currently works at Byton, based in Hong Kong and Santa Clara, California, US.